Crypto9 was born during ETHSingapore 2018. I did this project along with Eddie Tio where Eddie handled all of the front-end while I used web3.js to talk to Kyber's contracts on Ropsten. Crypto9 is a stand-alone DEX that can work in any browser (without the need of any server at the backend), that means it is ready to be hosted on any IPFS node. It currently works with Kyber network to put stop and limit orders and also uses MakerDao to take all of the token balances in a wallet and put them as collateral to get out DAI. We called it "Rainy Day" feature. Timski is a decentralized group chat app powered by Blockstack. 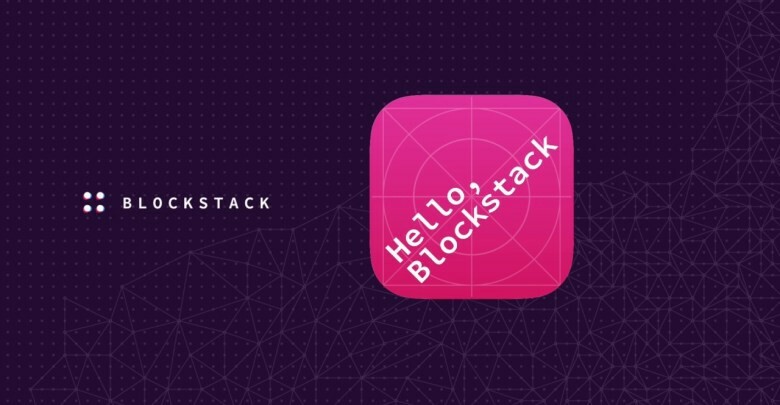 The app is a thin client built on top of Blockstack's distributed architecture that empowers each individual to configure his/her own storage after registering for a Blockstack ID. The app publishes and retrieves each individual's chat messages from his/her own cloud-based storage. I hand-coded the app from scratch and also handled UX/UI, upload and marketing effort. I made this app as part of ETHSanFrancisco hackathon. 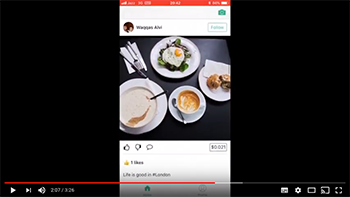 Eato is an iOS app that allows content creator and users to earn while they interact with their social world. Vegan Scanner - Is it Vegan? Designed and hand-coded the barcode scanner app for vegans. Hand-coded iOS app in Swift 4 and Xcode 10. The project was part of OST⍺ Phase-II POC challenge. 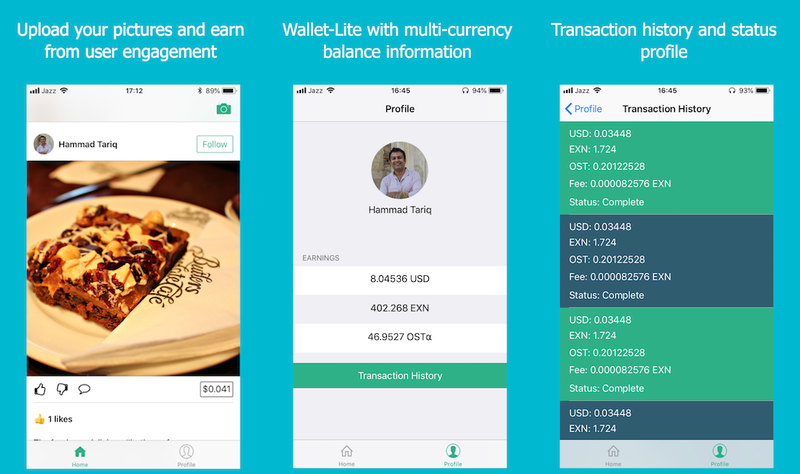 Eato is a tokenized meal & restaurant review app. Let me start by saying that blockchain is a weird space to start with! Assembled a team of signal processing engineers, worked with UWB radars and video processing through MATLAB, found heart rate and breath rate of a person with both technologies and integrated the data onto AWS IoT platform that in turn was streamed to the demo mobile app. The app detects Heart Rate Variability of a user by using phone's front camera and correlate it with the heart coherence to quantify meditation experience. It also provides continues sound based biofeedback loop to enhance the experience. The app quantifies a user's meditation experience using phone's front camera and provides a continues biofeedback loop to enhance the experience. It calculates HRV through skin's micro blushes and then correlate them with heart coherence. 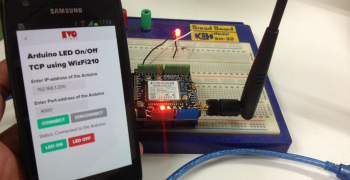 Finding vital signs from raw UWB data and posting them to AWS IoT and Amazon Alexa, the results were also shown on a mobile app. I was the project lead of a team comprising of 4 engineers including me. 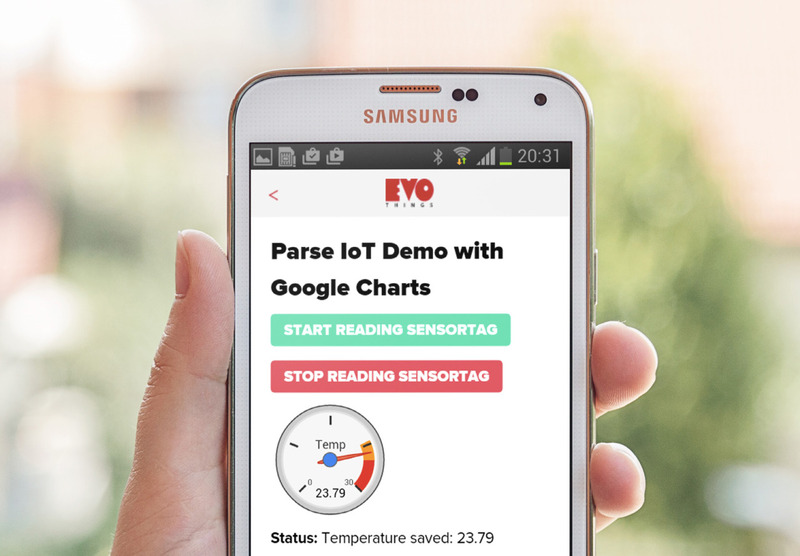 I search and come up with IoT and IIoT ideas, develop example hardware and the accompanying mobile app in Evothings Studio, write tutorials and publish them online. Won Phase 1 and $2500 as prize money from GE Healthy@Home competition. The challenge was designed to identify patient-centered technologies that can improve patient healthcare by discretely sensing, monitoring and analyzing activity in the home. My idea of doing this through UWB based radar got me through Phase 1 of the competition. Short discussion TEE's implementation and use-cases within the paradigm of Industrial IoT. This tutorial is based on my work with an industrial giant where I worked to simulate a turbine and demonstrated that how an attacker can take control of an Internet-connected industrial plant. 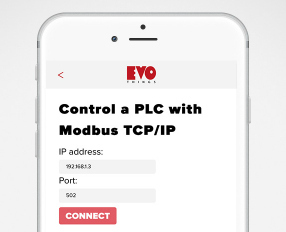 As one of the first IIoT examples, the app controls allows the user to control a PLC by writing different values to its registers using Modbus TCP/IP. Similarly, it can also read the values from the registers, allowing the user to debug an industrial process. I came up with the idea, made the example, wrote the tutorial and published it on Evothings website. 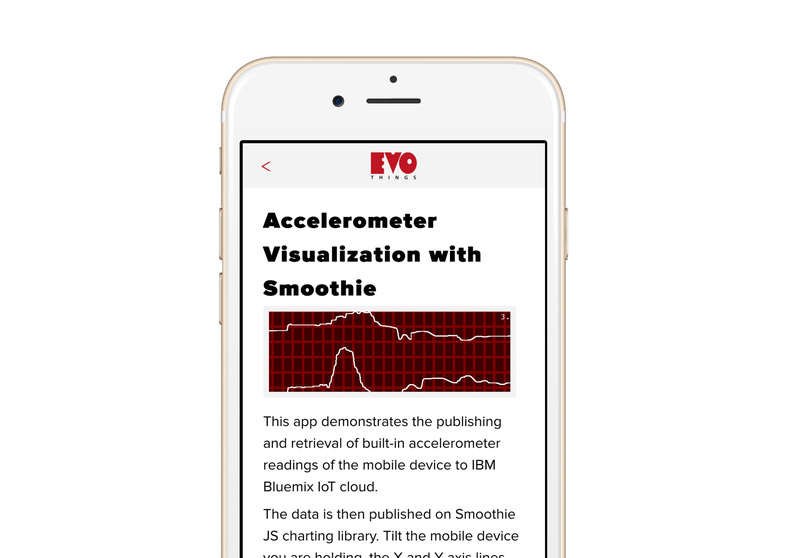 The example app idea was to push and retrieve phone’s accelerometer data from IBM Bluemix IoT cloud and visualize it using Smoothie JS library. 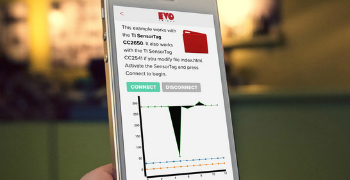 I developed the example, wrote the tutorial and published it on Evothings website. I made the example, wrote the tutorial and published it on Evothings website. 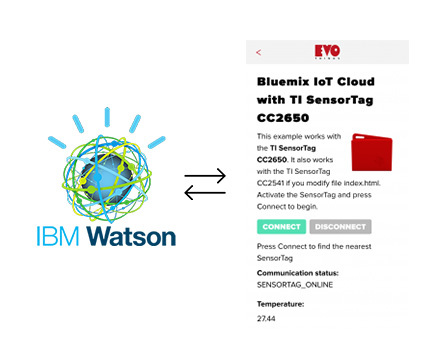 Developed an example app to publish TI SensorTag data onto the IBM Watson cloud. After publishing the app also retrieves the data and show it to the user. I wrote the tutorial which was later published on Evothings Tutorials website. 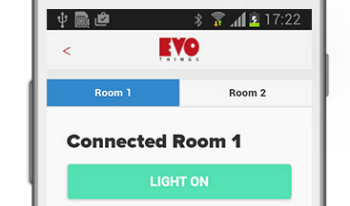 I developed the example app, wrote the tutorial and published it on the Evothings website. The idea was to stop anyone from stealing your bike. 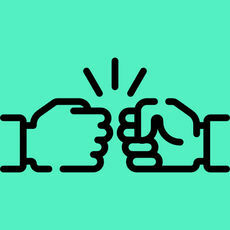 So, tile let’s you find an item after it’s lost and very recently we have started seeing connected devices such as Linquet which say they stop the robbery. 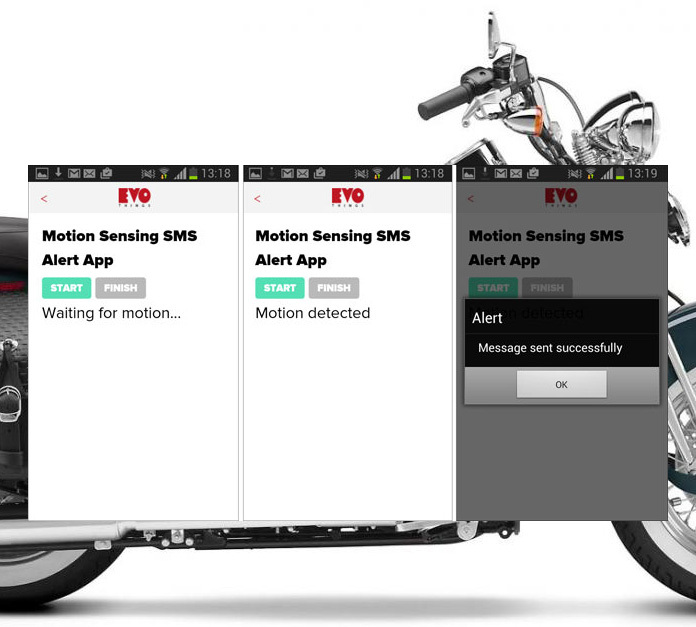 We had a better idea, just use an old Android phone to do the job, leave it in the bike with the app running, it detects a motion and sends you a SMS. As simple as that! It was a fun project and I was asked to do it. I worked on the example app, wrote the tutorial and published on Evothings website. I was asked to do this tutorial, I made the example app, wrote the tutorial and published it on Evothings website. 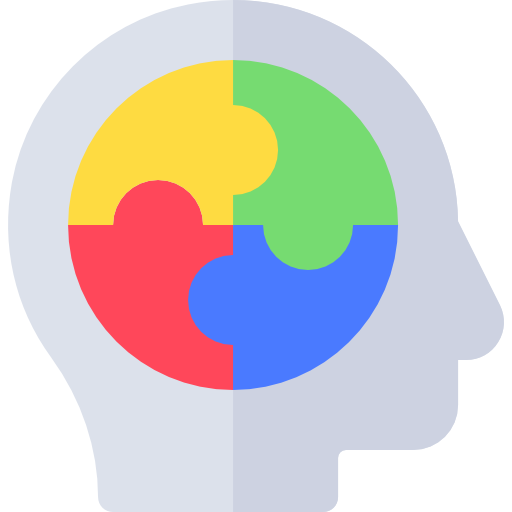 I was responsible for sales, quotation, and acquisition of the client project or inception of the idea of our own product to working with our team of designers & developers for successful delivery of the project. From a developer's perspective, I acted as a PM and a senior developer for almost all of the projects! During the course of this position, we did 6 of our own products and 3 major client projects. Due to this position, I gained a good command over the business and technical aspects of a project/startup. I also gained valuable experience of working with different technologies across different platform ecosystems. Eurotaxi.mobi is one of our own products. The site aggregates and provides pre-booked taxi service in 200+ cities of the world. I came up with the idea, met, negotiated and signed a contract with the taxi provider company. Worked closely with a team of developers & designers to complete the mobile-friendly website and looked over the operations for more than 6 months. I also wrote travel-related articles and looked over a team of 4 other content writers for our SEO strategy. We produced over 100, highly optimized travel related articles within a space of 4 months. 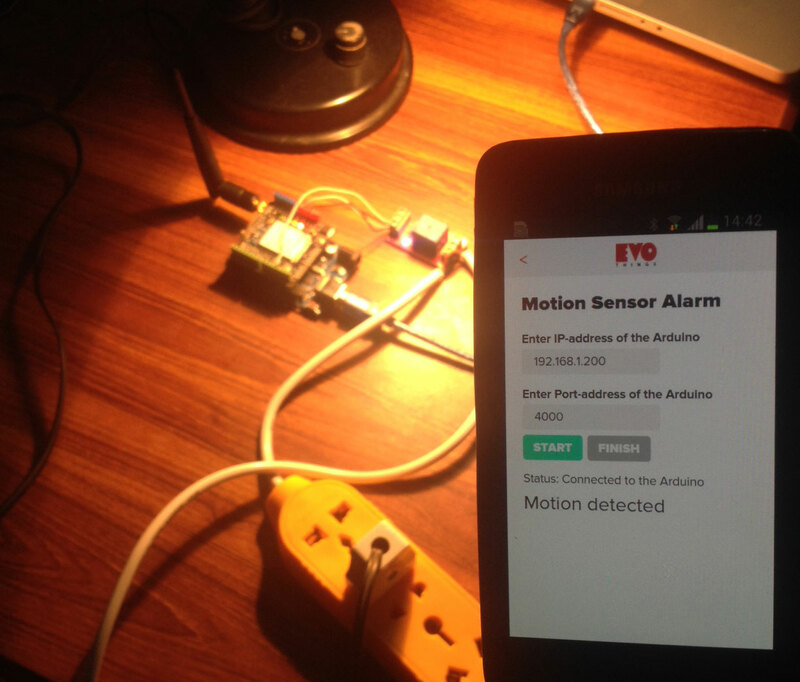 The idea was to use your phone as a motion sensor alarm. So, if you have a spare android phone, you can leave it in your bag or in something you want to protect and if someone moves the phone, the phone itself alerts the user through Wi-Fi. Again, it was a tutorial to inspire users. I was asked to do this idea by Evothings, I developed the application and circuit, wrote a tutorial and published on instructables, again, they published this tutorial on their homepage! The tutorial has gathered more than 11k views so far! The idea was to turn the lights on/off using Wi-Fi and a mobile phone. I came up with the idea, design and developed the example application and wrote a tutorial for everyone to follow. The tutorial has attracted more than 7k views to date. I did this using Evothings Studio and its project for Evothings. My first tutorial for Evothings Studio. I came up with the idea, developed it and wrote an example tutorial. It has gathered 148k+ views since then. The idea was to simply control an LED through the mobile phone, the user can then go on and add a relay to the circuit for controlling lights, motors or whatever he want. 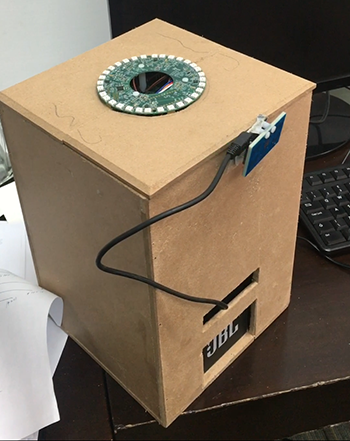 This was a client project, I made a cloud-based RFID attendance device that could send a message to the parents when a student would enter or exit from school. There is a web backend for the device as well that sends the SMS through another third-party service and also keeps track of which RFID card is issued to whom. I worked alone on the device itself and overlooked a team of developers and designers for the web-based backend. The idea was to wrap whatever we have to an off-the-shelf web solution for existing travel agencies. The agencies would require their own Travelport API credentials and everything else will work out-of-the-box. All we needed to add in uktoanywhere was an admin panel to customize content, graphics, see analytics and provide configuration options. I was responsible for the inception and execution of the idea, we went on a tour of UK, met 20 travel agencies, 5 of them became hot leads and we sold one package on our first call with the customer. 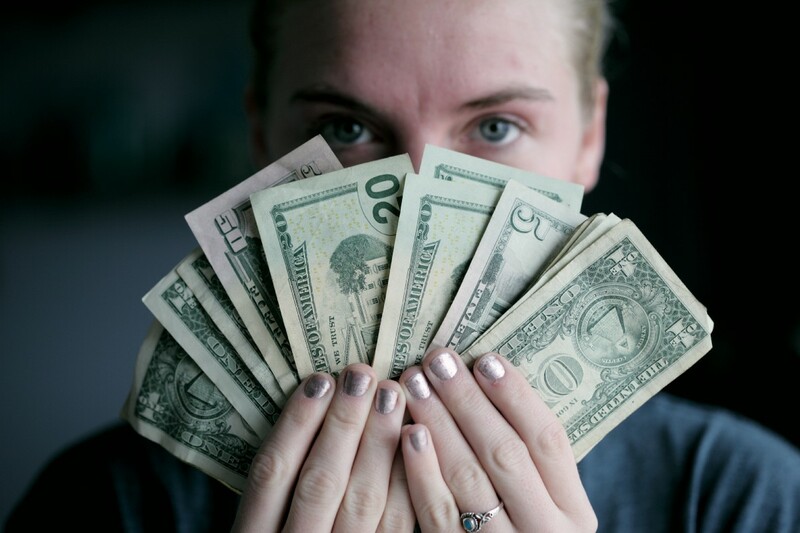 After meeting customers, we got to know that selling flight tickets online actually works against the agent, as offline he is able to decide his own margins but online the margin reduces significantly as the customer can compare rates from multiple websites. Project was abandoned and we handed over the code to the lone customer and continued supporting him for web hosting etc. 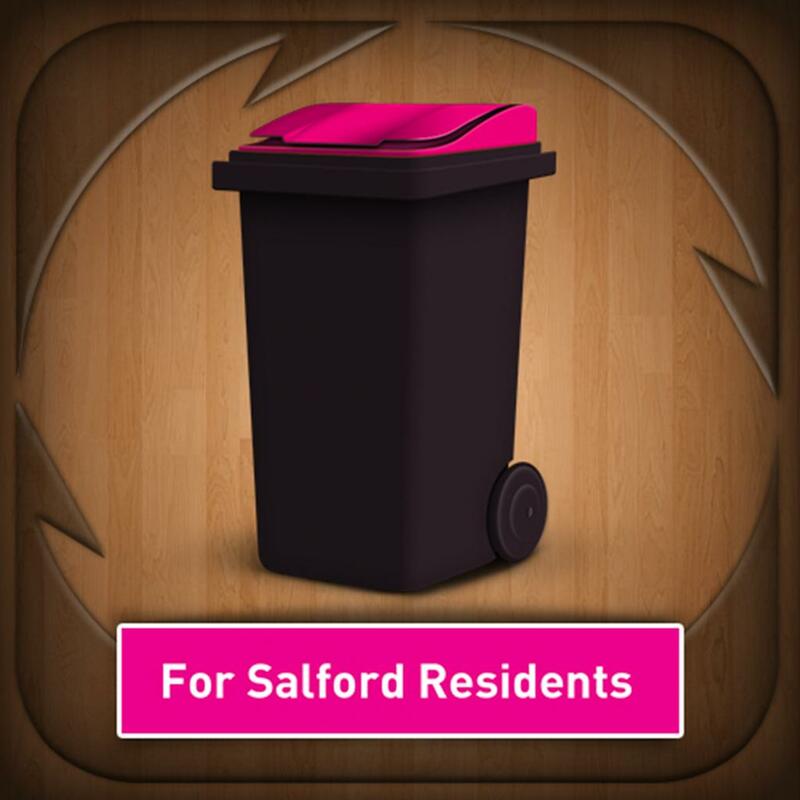 Recycling reminder app for Salford, UK. 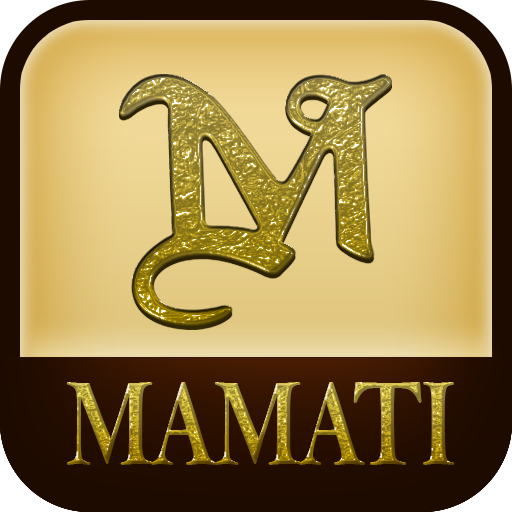 We developed the Android version and also upgraded the iOS version. I was responsible for acquisition of the project to handling the client and also acted as a PM for a team of designers & developers. For this particular project, I ended up coding and fixing bugs as well. An Online Travel Agency (OTA), this was our own product. The whole idea was to make an intelligent flight offer finder. Instead of going with a meta-provider we went on to be a proper IATA approved travel agency, based in Manchester. After getting proper trade licenses, we applied for Travelport’s API and then the site was built on top of Travelport’s GDS. 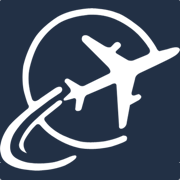 The website was known as http://uktoanywhere.com and idea was to focus on long-distance flights going from UK; to the destinations like India, Pakistan, Bangladesh etc. I was heavily involved in this project, mapping out UX and UI, feature sets, the workings of the API and ended up fixing bugs and launching it all by myself! The mistake was to go with GDS providers. The licenses and acquisition of API took more than 1 and a half year. That nearly killed the project. We were able to develop and launch the website and but then ran short of marketing budget. 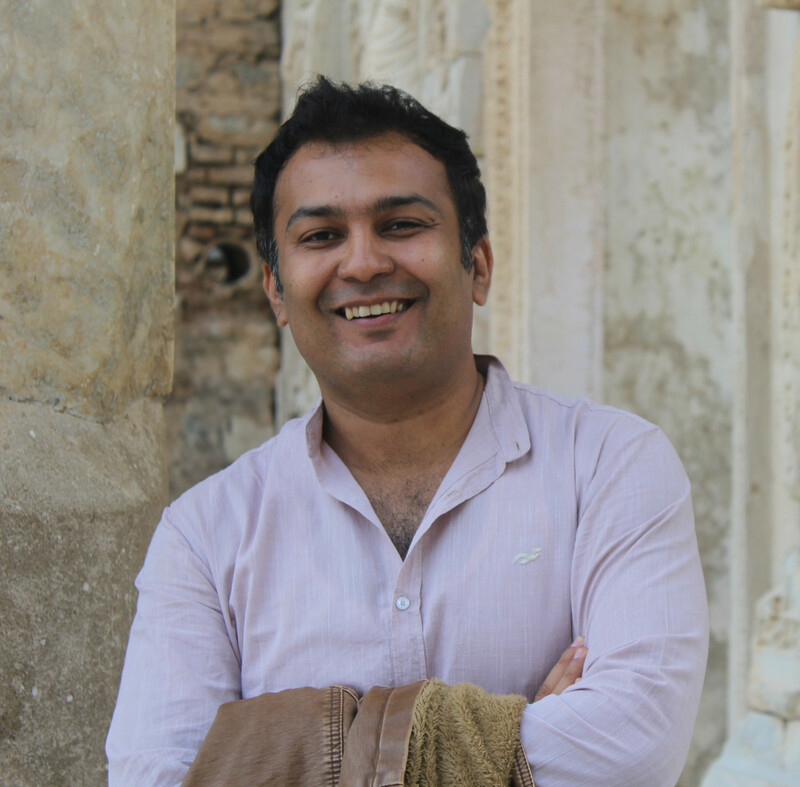 The android-only app is focused on serving Urdu speaking population. The app was designed with low internet speeds in mind. It comes bundled with more than 100 recipes in Urdu language that range from breakfast to dinner. I came up with this idea when I was browsing Google Play store and found out that there are no decent apps that serve for Urdu speaking population, especially in the food category. 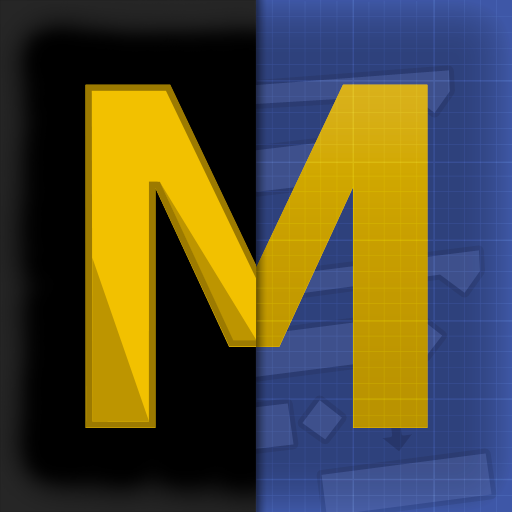 This app is one of those rare ones where I was the designer as well as we couldn’t afford a designer at that time. 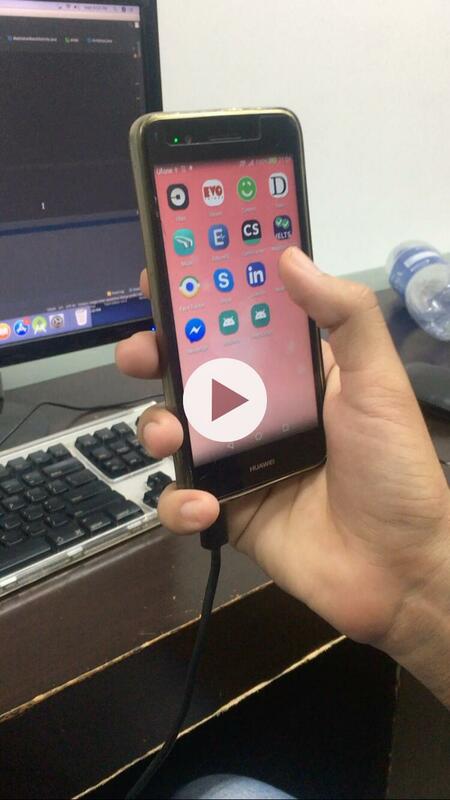 After the mockups and design, I worked with Android developer to make this app possible. The app is limited in features but still it has more than 30k downloads and around 300-600 people logging in, daily. Milestone PM is an iPad app that was developed for an Amsterdam based client. It’s an easy to use project manager tool, to plan, cost, track and report on your projects. I was responsible for project acquisition, development, and delivery. Along with presales negotiations to quotation and coordination with the client, I acted as a PM for the project and coordinated with a 4 member team of designers and iOS developers. 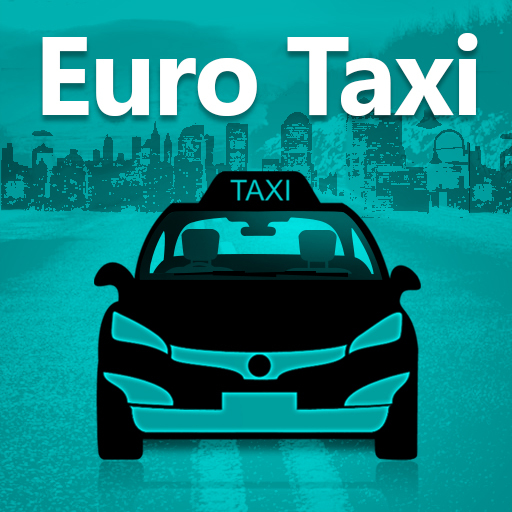 Eurotaxi is our in-house product. I came up with the idea when Windows Phone came out and there weren’t many apps there. The mobile app is a pre-booking tool for taxis and provides service in 200+ cities of the world. The app is hooked with taxi provider companies through REST API. I was responsible for the inception of the idea to delivery of the project. I worked with a team of developers and designers to successfully complete the project. I was responsible for the acquisition, development and delivery of the project. I coordinated with the client and acted as a PM for a team of in-house designers and developers to complete the project within agreed period of time. 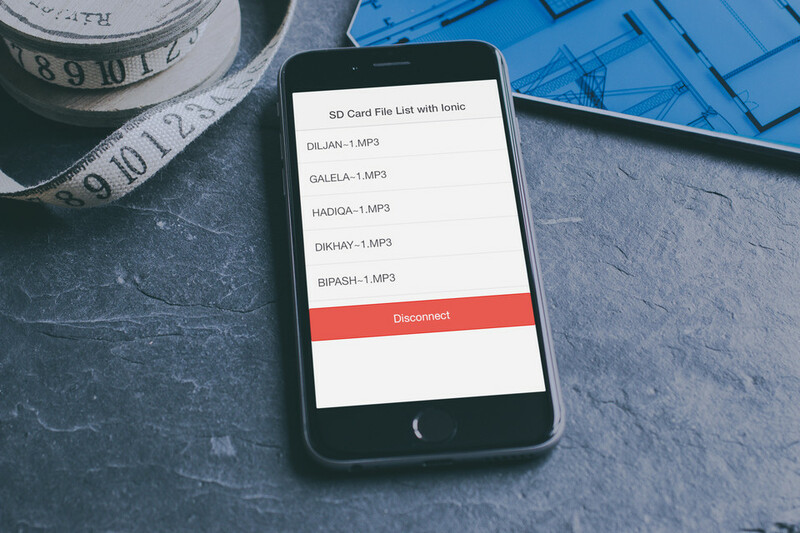 We did this in-house project to try MoSync studio that was a cross-platform mobile app development tool. I was responsible for the execution of the project and acted as a PM for a team of 4 designers and developers. 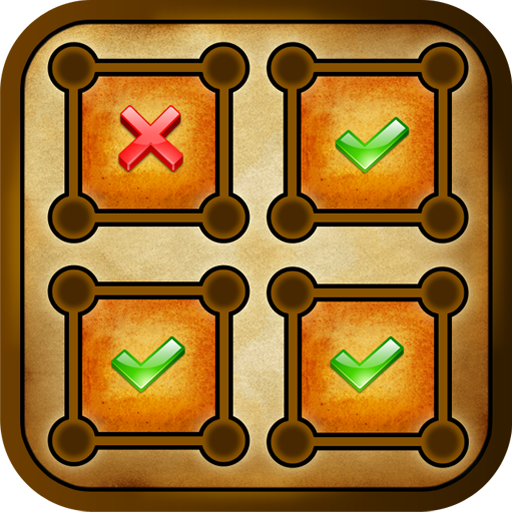 The game was based on a popular board game known as “lines & dots”. We gave it a backdrop story of Ali Baba and 40 thieves, so to open the cave you need to play a game of lines & dots. That’s why the game is called Sesame Dots. The game also went to win first Mosync app challenge. The game was developed for iOS and Android. Indxis Limited was a Fintech company based in Hatton Garden, London. 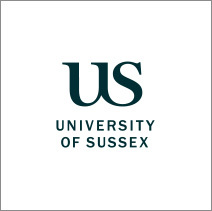 The company was responsible for building first version of index calculator which was primarily in use for calculating FTSE-100 and S&P-500 indices at that time. 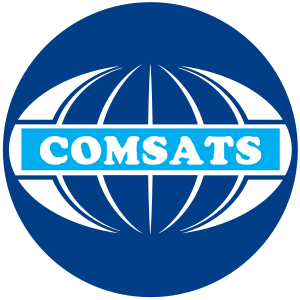 I worked with them as contract web developer for 19 months. We were developing the second version of index calculator and my role was to develop both back-end and front-end for timely delivery of web interface of the index calculator. It was a tightly knit team of 6-7 developers, most of them had decades of experience in Oracle, C/C++ and Delphi/QT. We were able to ship project successfully. After the index calculator, we developed another web-based software for equity management. We developed that software for Mergent, Inc (parent of company of Indxis at that time). 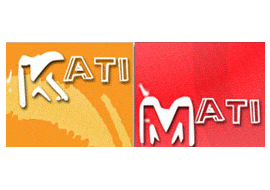 KatiMati was my hand-coded social network, it is a compelling story of lost opportunity and it’s important to narrate the story as it goes on to show just how the absence of ecosystem kills entrepreneurship. Back in 2005-6, just to get my mind away from certain things, I started developing this website. Orkut.com was all the rage in those days, the second one was hi5 and MySpace got popular just in those days. Facebook was just present in U.S universities. So, I hand coded this website in 4 months. Add Friends Make Communities Send Greetings Share Music Send SMS to the mobile numbers Flash based games I will call it a better version of orkut features-wise but maybe not design-wise. The website went viral just through my friends, I remember I had to shut it down within a week of sending first invites to my friends. We were close to 2100 members at that time and my shared hosting service could not bear the load of them. At that time, it was allowing only 8 MySQL queries to run concurrently. We all know that social networks are resource intensive and people spend much more time with them. Why I killed the website? I simply had no money to pay for servers. It didn’t look like much for me to ask from anyone, as asking from your father is always tricky, there was no startup ecosystem around, you couldn’t go to an investor or to an incubator or accelerator. I call it as one of those lost opportunities where I learned a lot but those products could be much more. It could have been a national social network, as several social startups were later sold in neighboring India who were more or less same and were targeting a specific demographic. It's amazing how he break the norms of caged thinking and makes a reader go where no one else is going! I wonder how I developed my past products without using lean methodology, i.e., without defining a clear value proposition for a specific customer segment and without validating it afterwards. I liked the author's approach of narrating byte-sized stories that would come together to form a unique idea sometime, in future!